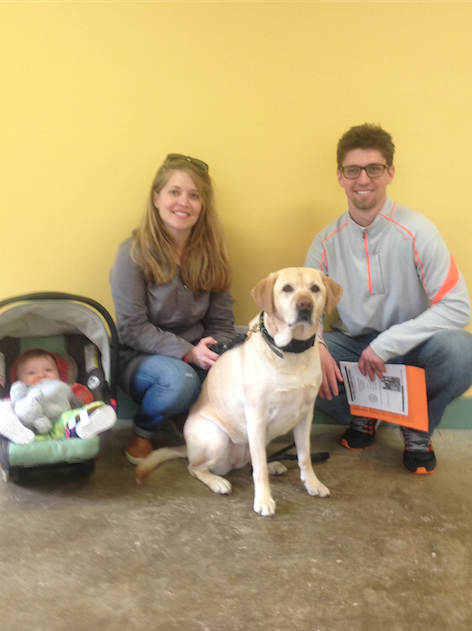 Recent dog training graduate Sadie with Brennan and Jenny R. from Wyomissing, PA. The training services provided at Peacock Bridge Kennels showed results. We were very satisfied overall with the wonderful training services. We would highly recommend Peacock Bridge Kennels!